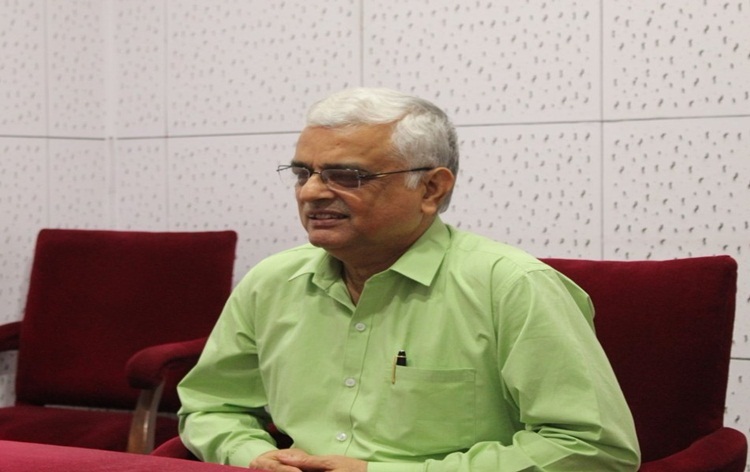 Chief Election Commissioner of India, OP Rawat has said the Election Commission has taken proactive steps to counter bogus voting and purify the electoral roll. 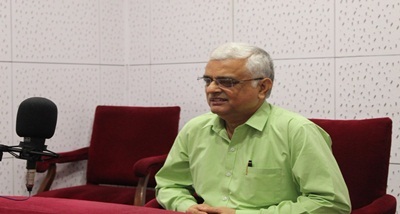 In an exclusive interview to All India Radio News, he said, to stop misuse of social media during elections, the poll body will ensure that nothing adverse goes out on any of the social media platforms. During the last 48 hours before polling, it will be ensured that no campaign material is left out on any platform of social media. Mr. Rawat said, all the voting machines are full proof and can not be tampered with in any way. 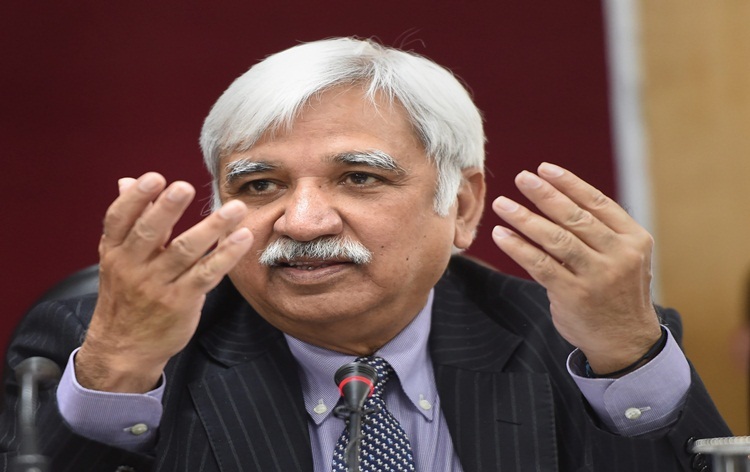 He said, the upcoming elections in five states will have the Voter Verifiable Paper Audit Trail or VVPAT machines.